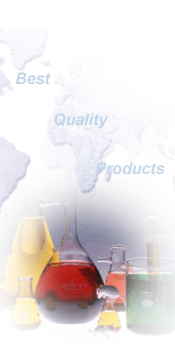 Our main export products are listed here. We have been supplying these products of best quality for many years by now. We have been able to build this product line based on regular requirements from our present overseas buyers.